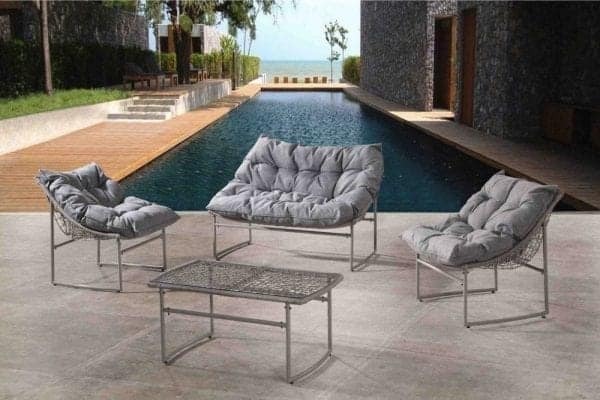 You are looking for the ultimate modern design for your outdoor seating area? 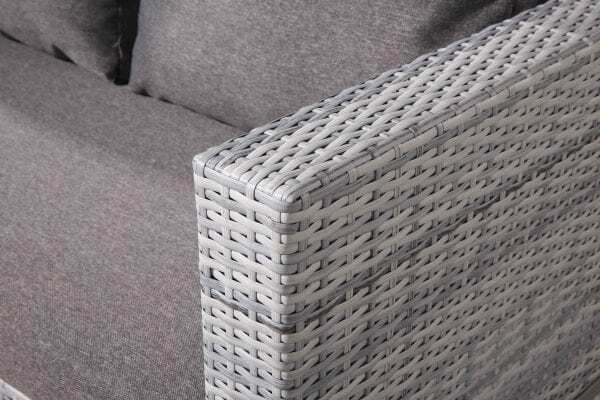 The CAPRIASCA collection impresses with its sleek beauty. 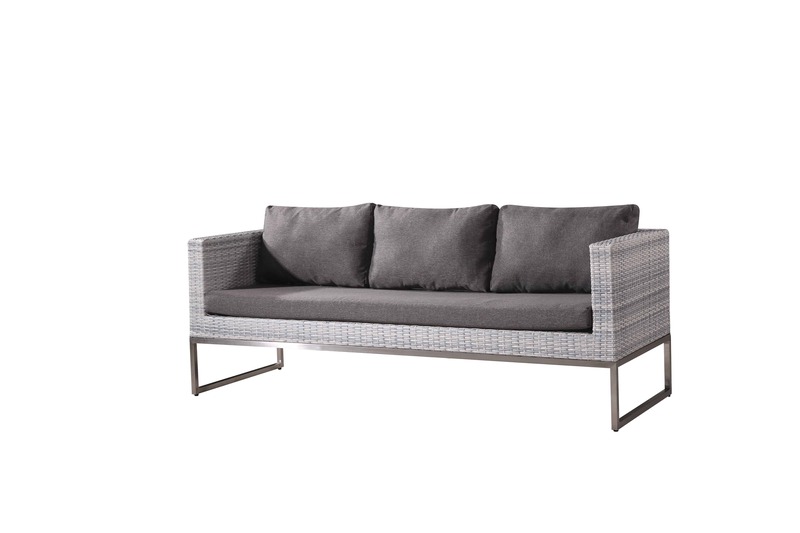 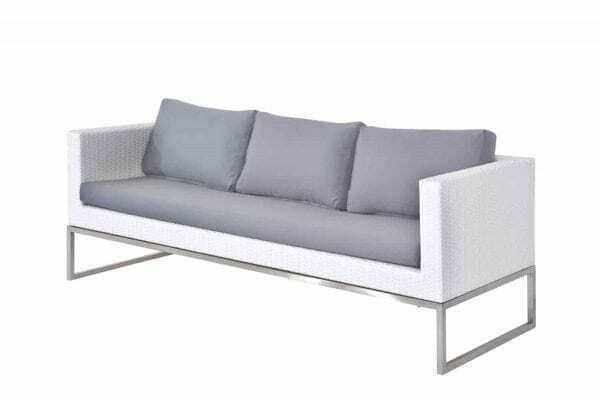 The stainless steel legs complement the weave and the cushion fabric perfectly. 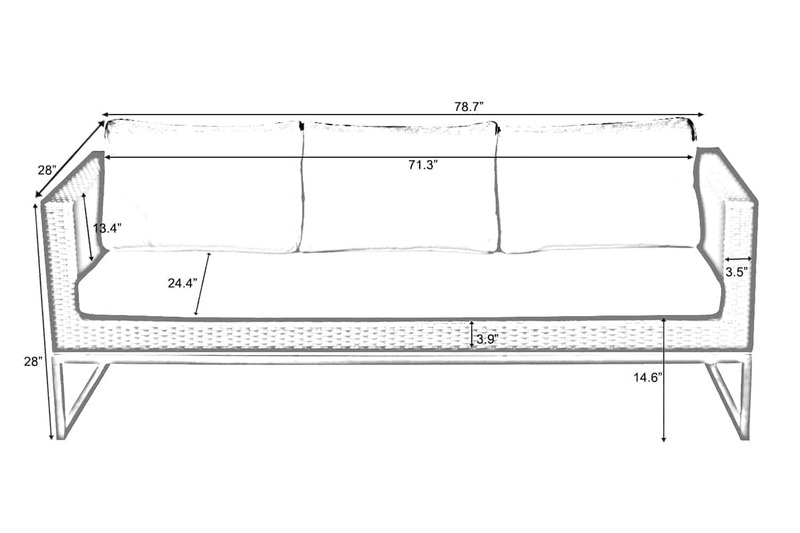 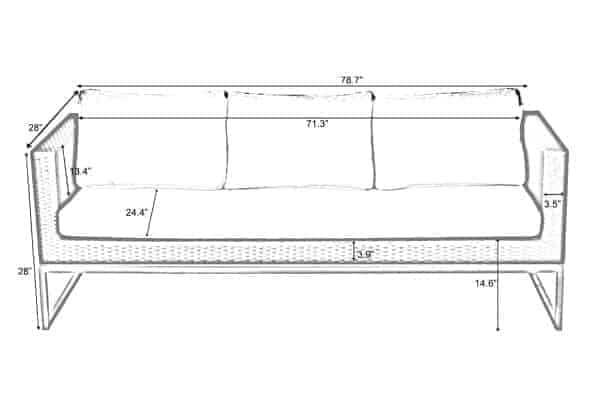 This is the kind of sofa that literally brings indoor design outside to your garden. 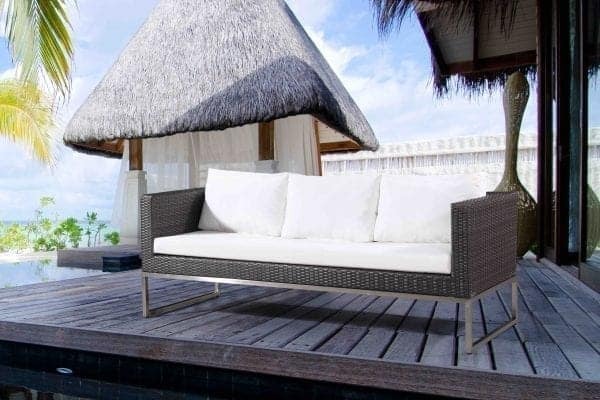 A style above everything else. Whether just having a BBQ or holding a party on your deck, watch for the reaction of your envious visitors. 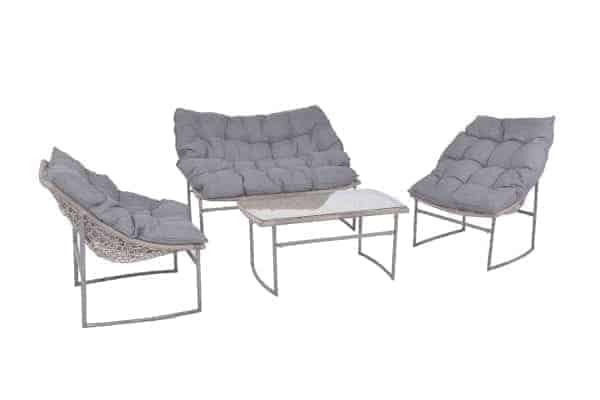 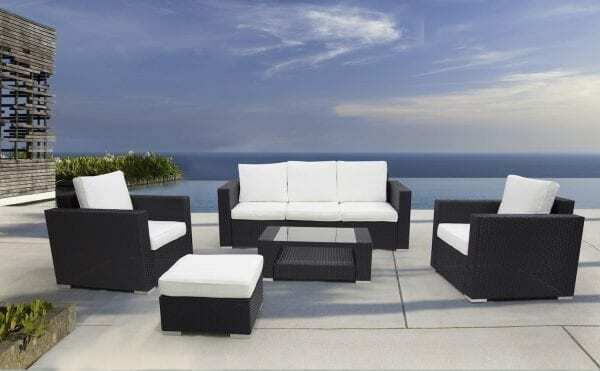 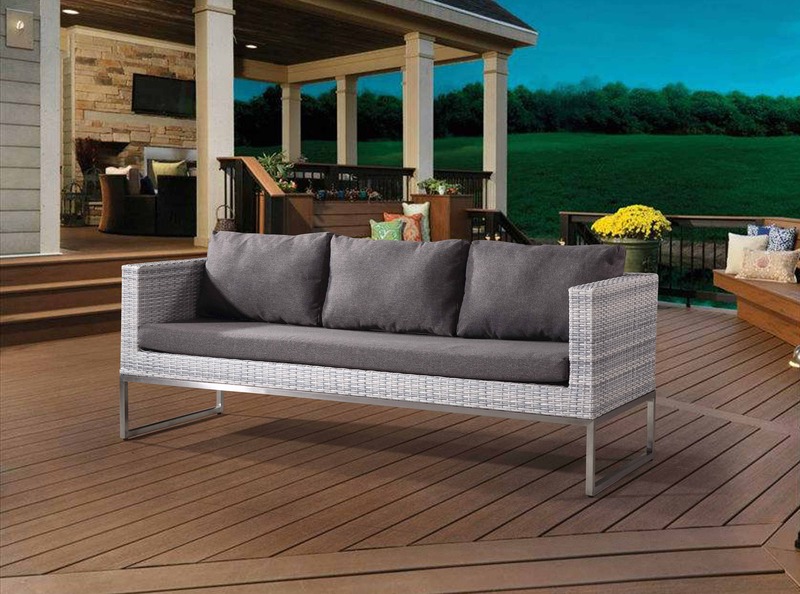 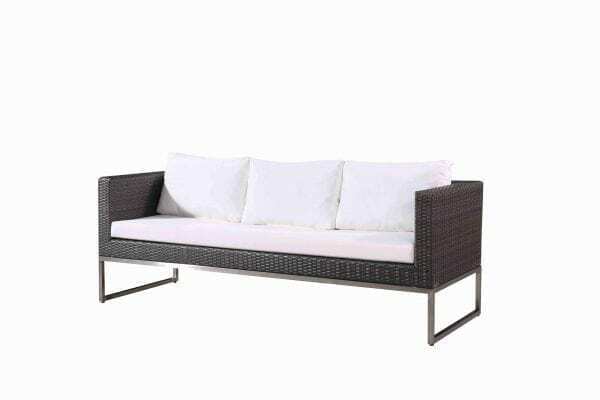 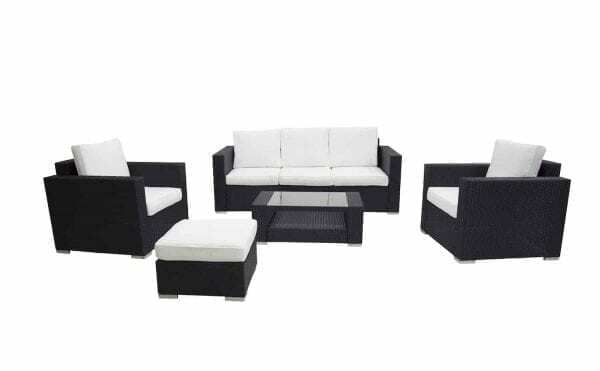 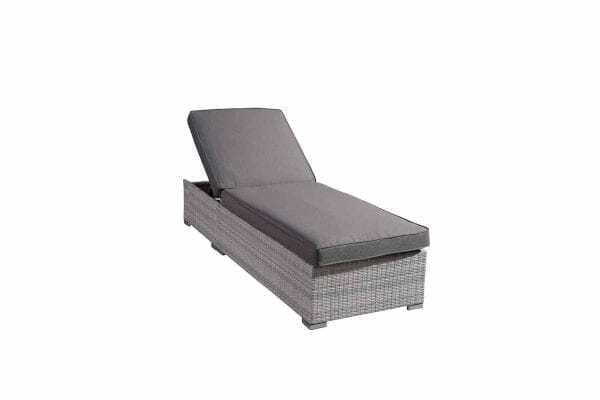 Made from all-weather wicker and a stainless steel frame, this set not only looks great, but is also very durable.